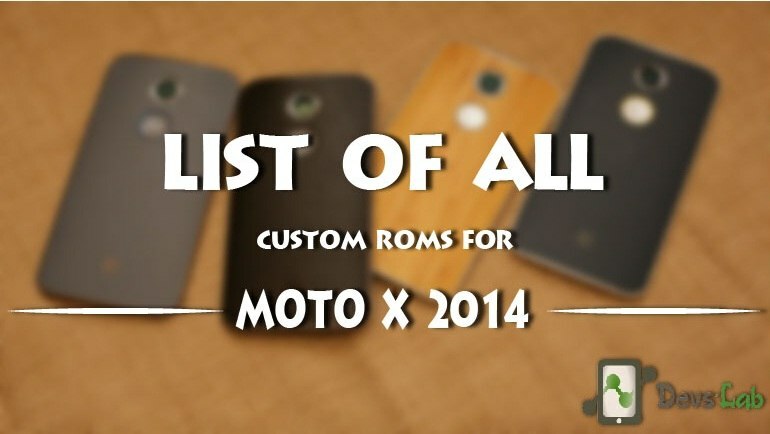 List of all Custom ROMs for Motorola (Moto) X (Victara) 2014. 2. Make sure your Boot loader is unlocked & connect your phone to your PC. 3. Type fastboot boot CF-Auto-Root-victara-victaratmo-xt1095.img in terminal. 4. It will reboot few times after which, you’ll get your phone rooted. 1. Install TWRP Manager App from Google Playstore. 2. Install the app and open it. Tap on Install TWRP. Select your device from the device list (victara) and then tap on Install Recovery. The file will download and be installed automatically. How to install TWRP recovery and Root Moto G5S/G5S Plus. How to Unlock the Bootloader, Flash TWRP & Root Moto E3 Power. UOT Kitchen - Customize your Android in your way!